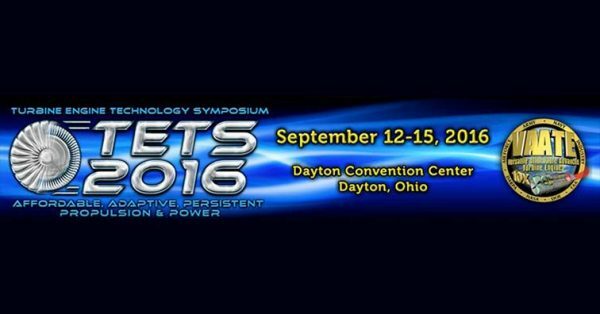 Aerodyn is excited to announce we will be hosting a stand at the Turbine Engine Technology Symposium being held at the Dayton Convention Center in Dayton, Ohio 12-15th September, 2016. 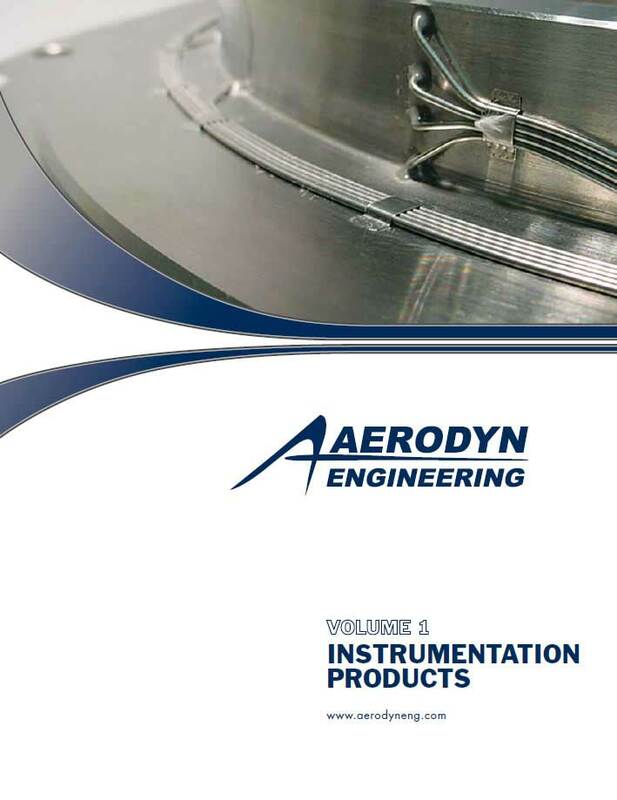 The symposium is targeted at US turbine engine specialists. 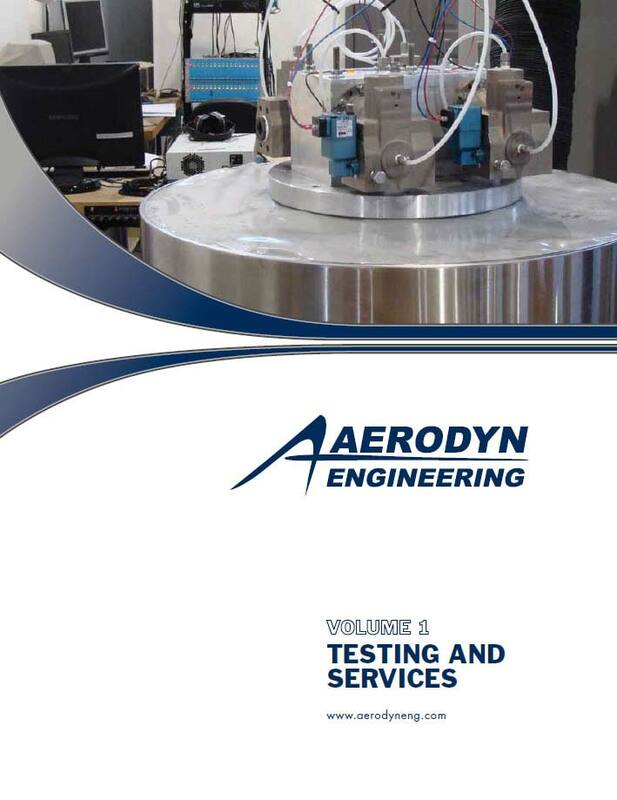 With Aerodyn having three locations based in the US: Aerodyn Engineering Inc. in Indianapolis, IN, Aerodyn Testing & Technology Center in Whitestown, IN and our latest US addition of Aerodyn Engineering Inc., in Jupiter, FL, we are excited to be showcasing our products and services to the US audience. 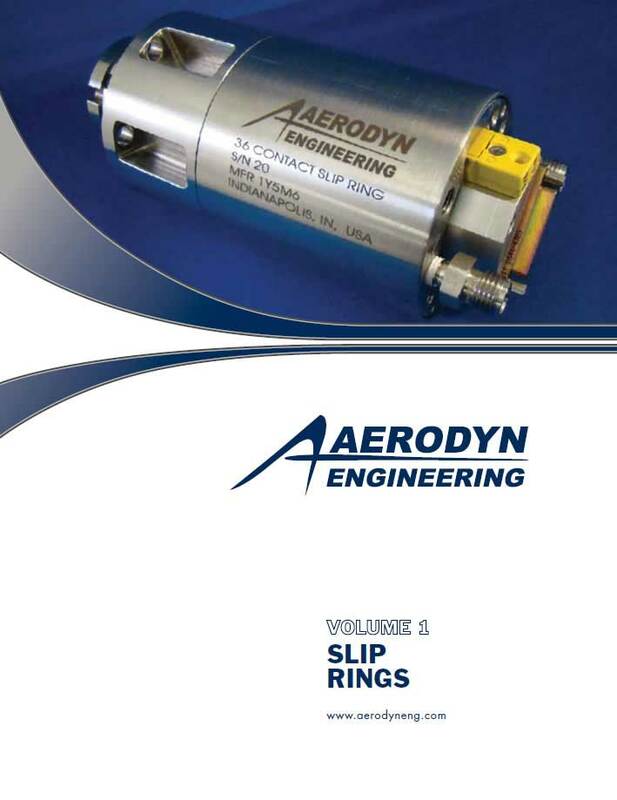 Particularly our new Circumferential Traverse and Slip Ring demo units that drew considerable attention at the recent ASME Turbo Expo.  If you plan on attending, we will be at Booth 803. 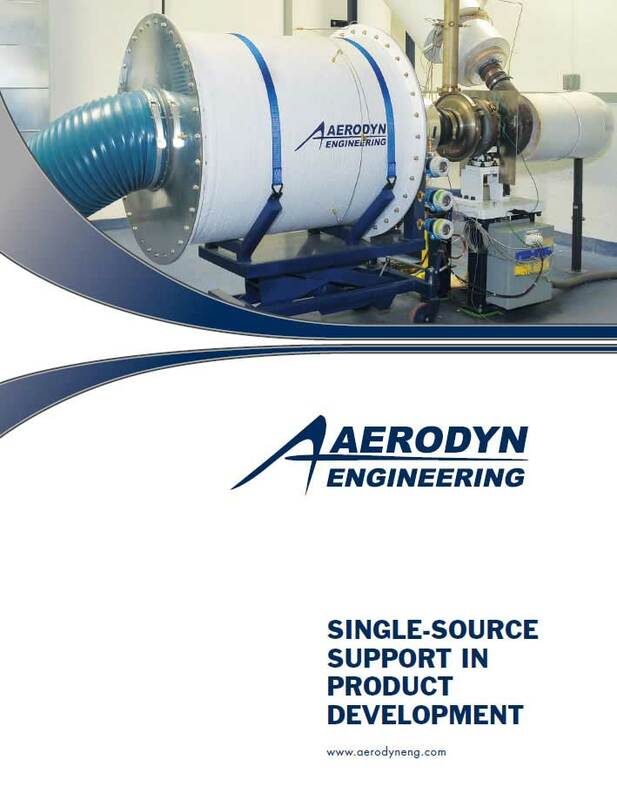 If you would like to prearrange an appointment to come and speak with us, please contact Cameron White at cwhite@aerodyneng.com.